Essays on Ethics, Religion and Society includes Mill’s response to Benthamite utilitarianism and his development of his own independent moral position. 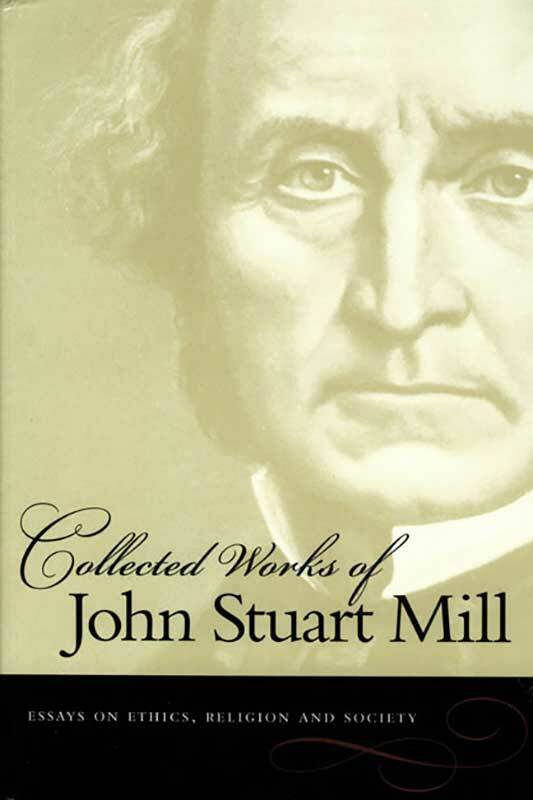 John Stuart Mill (1806–1873) was an economist, philosopher, Member of Parliament, and one of the most significant English classical liberals of the nineteenth century. Mill spent most of his working life with the East India Company, which he joined at age sixteen and worked for for thirty-eight years. He is also the author of On Liberty (1859), Utilitarianism (1861), and The Subjection of Women (1869).